However, now and again we all need to let our hair down and have a good laugh and that is the focus of this blog post. To bring some laughter into your life we have searched high and low for some of the funniest water videos we can find and here are the results. Enjoy and let us know your favourite! Quite simply a compilation of some seriously funny videos involving H2O. We have all had fun with a water balloon from time to time but maybe not with a 6ft one. 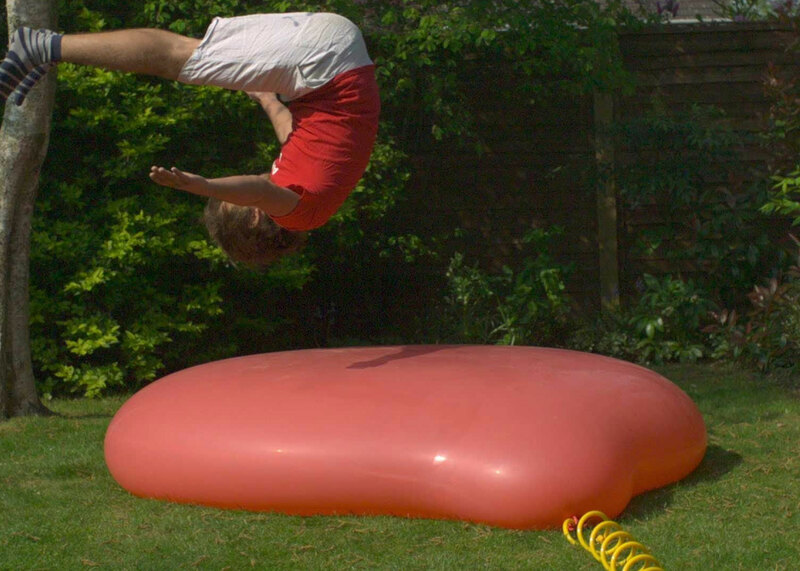 The expert slow-mo video guys know how great a water balloon popping can look when done in slow motion on video, but how great a 6 foot one? The challenge is, you actually have to pop it first! This girl was trying out the Big Thunder at Rapids Water Park in Riviera Beach, Florida for the first time. She has never ridden any rides before and no one had ever taken her… until now. We are not sure she will be doing it again soon. However, be warned – very loud high pitched screams coming your way. Remember the ice bucket challenge from a few years ago? Of course you do. Here are some of the funniest ones and some of them really are funny. What do you get when you mix a dog and a water slide? We hope you enjoyed the videos and you found them as funny as we did. 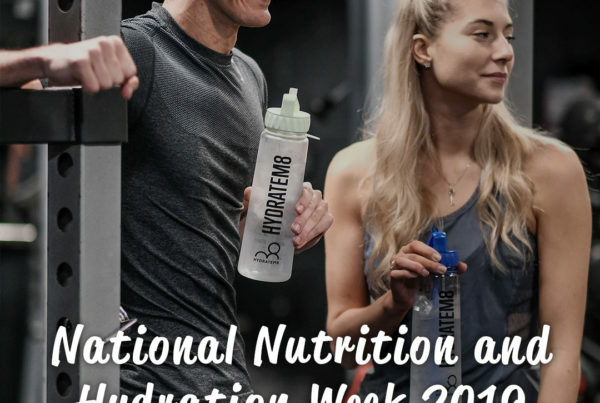 Just to bring a little bit of seriousness into this blog post, if you are struggling to drink your daily intake of water then you are not alone. 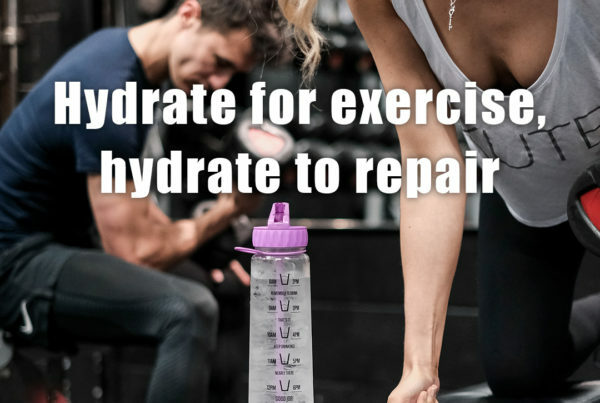 Multiple thousands of us struggle to drink enough of the H2O each day and that’s where Hydratem8 comes in. 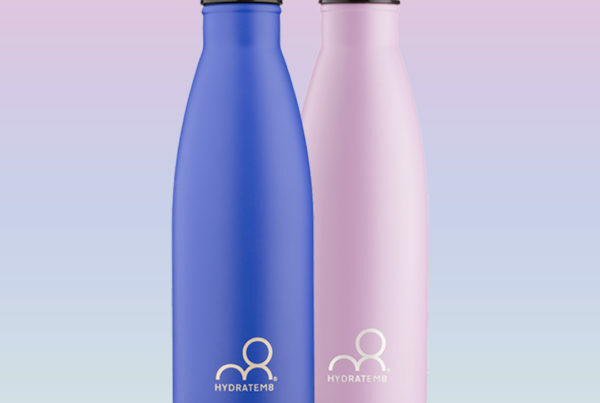 Our range of bottles are designed to help you stay on track and achieve your health goals. Take a look at our range here. Previous PostHow Important Is Water?